Prime Loops has released Dubstep Producer, a downloadable dubstep sample pack by Dubwise and Prime loops. 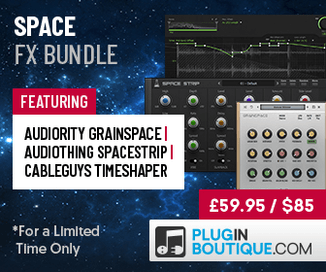 This essential song writing package has been optimised with the closest attention to detail, staying true to the sound with over 500 authentic, grimey, and downright nasty royalty free samples, including heavyweight drum loops, sporadic evolving music loops, upfront vocals, dark atmospherics and mind-blowing basses, all complimented by a unique and flavoursome hand crafted collection of pure dubstep drum samples to match. 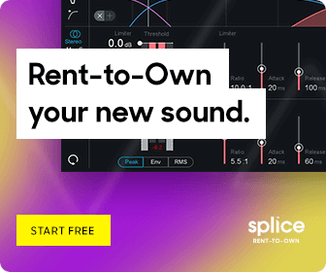 This is the real deal, and contains everything you need to create the infamous Dubstep sound that can be heard worldwide. 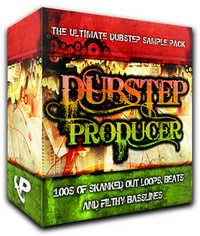 Dubstep Producer is available for download for £19.95 GBP.